Joel's number 1 tip for ice fishing river sloughs. Why man made structures are a good bet for finding pan fish under the ice. Should a first time ice fisherman choose a lake or a river. Ice fishing weed beds, how to find them and how to fish them. 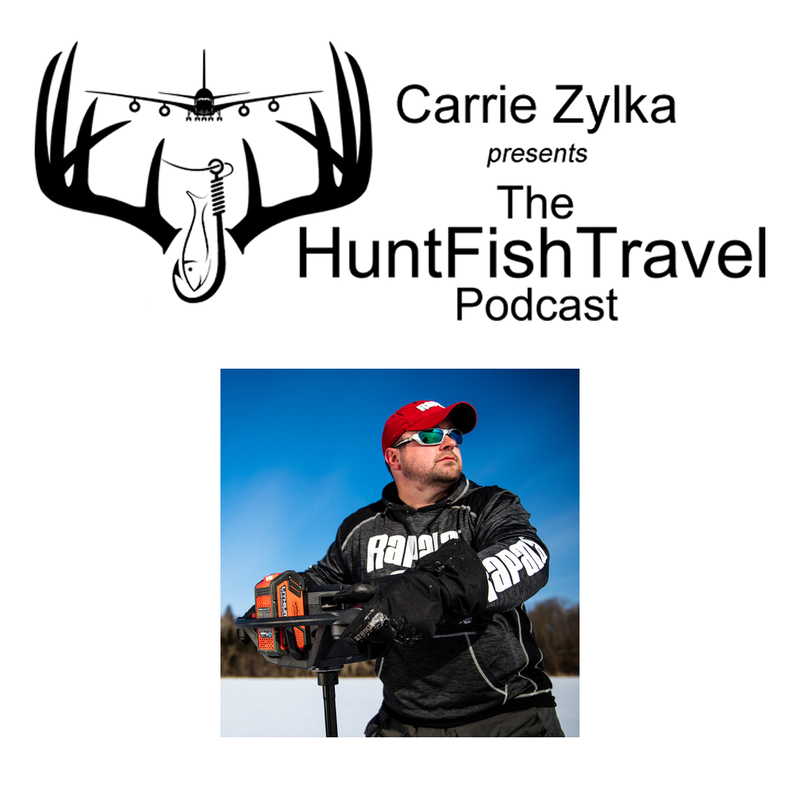 Joel's favorite place to ice fish and why he chose to focus on ice fishing as a career.